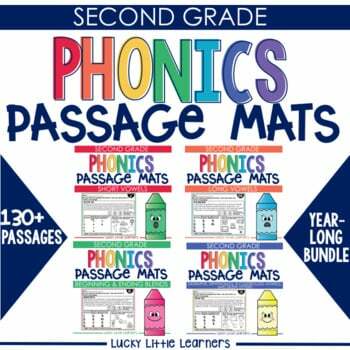 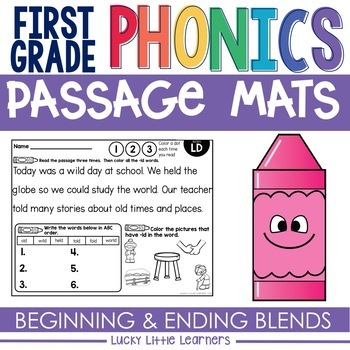 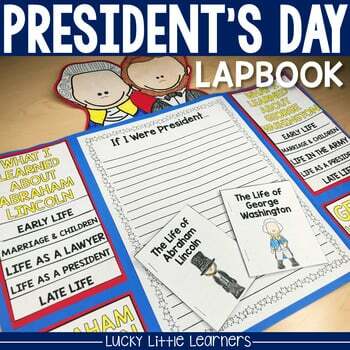 Celebrate President’s Day in your classroom with this lapbook unit! 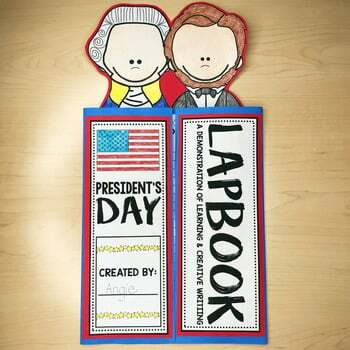 Your students will enjoy learning about Abraham Lincoln and George Washington through the use of mini books that are provided with this lapbook project. 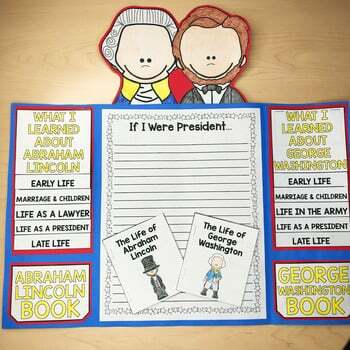 They will also practice their creative writing skills with a project that focuses on what they would do if they were president! 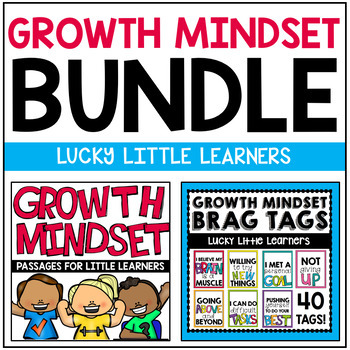 This is such a fun, hands-on, and informative unit!